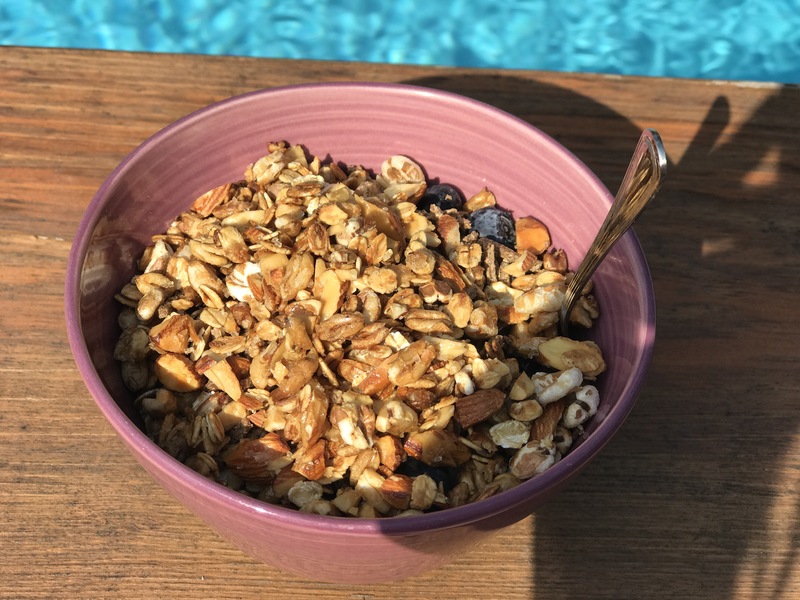 What do you eat in the morning in order to start your day? What do you think about my breakfast? ?